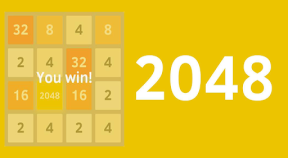 You got to the 2048 tile! You got to the 4096 tile! You Got the 32768 tile! You Got the 65536 tile!